Huawei announced their new range of P20 smartphones last week, one of the handset unveiled was the new Huawei 20 Pro. 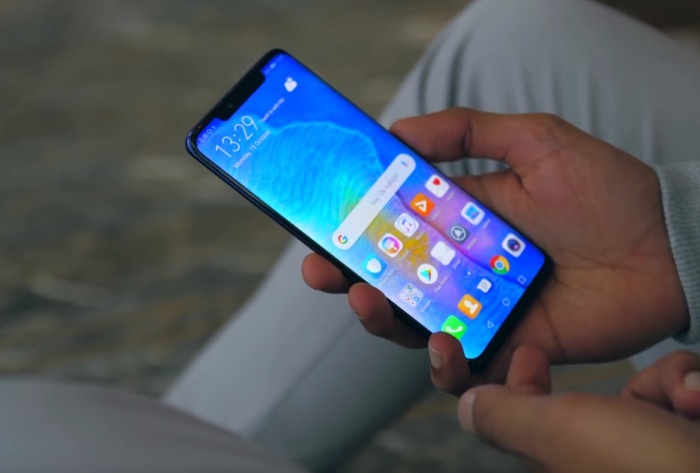 Now we have an unboxing and hands on video of the new Huawei 20 Pro in action, we get to have a good looks at the design of the handset and also some of its features. As a reminder the handset comes with a 6.1 inch display that has a Full HD+ resolution of 2240 x 1080 pixels and it is powered by a Kirin 980 processor. The handset comes with 6GB of RAM and 128GB of storage and it features some high end cameras on the front and back. On the front of the handset there is a 24 megapixel camera for video calls and selfies. On the back there is a triple camera setup which includes one 40 megapixel camera, one 20 megapixel camera and one 8 megapixel camera. The handset will go on sale in the UK later this week.